Air Comfort Solutions is a family owned and operated business with over 30 years experience in the heating and air conditioning industry. We are committed to providing Denison residents the highest level of quality heating and ac service and workmanship in a timely and efficient manner. We stand behind our work with a 100% satisfaction guarantee on everything we do. Air Comfort Solutions has the knowledge and experience to quickly diagnose all system failures in your heating or air conditioning equipment. After our initial diagnostic; we will provide a complete report of the required ac repairs and we will give you the repair cost prior to performing any work, so you won't be stuck with any unexpected charges. 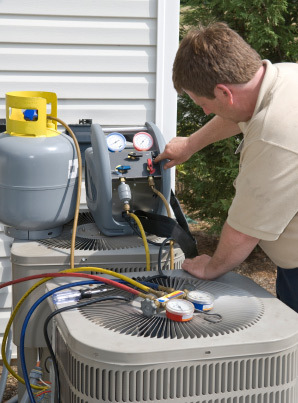 Our complete hvac services include; but not limited to, air conditioning repair, heating service, hvac maintenance, ac repair, air conditioner maintenance, & air conditioning installation. 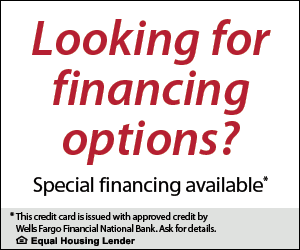 We are happy to offer these services to residential locations throughout Denison TX and the surrounding areas. 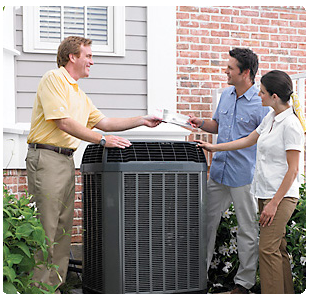 Air Comfort Solutions provides comprehensive heating repair & installation services in Denison Texas. 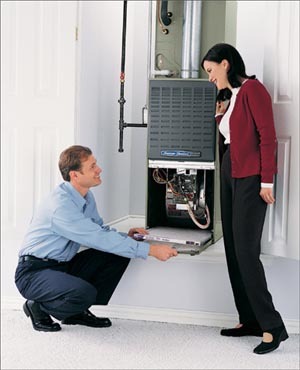 In addition to our heating services we are proud to offer preventative maintenance, heat pump service, and furnace equipment installation on all major brands of equipment. Whether you need heating or air conditioning repair, service, maintenance, or ac installation we will be there. We are full service HVAC contractor with over 20 years experience. We offer residents throughout Denison with air conditioning and heating service. Should you need to replace your equipment we carry a complete line of major brands to include; but not limited to, Trane, Rheem, Ruud, Bryant, Carrier, Goodman, and Amana.